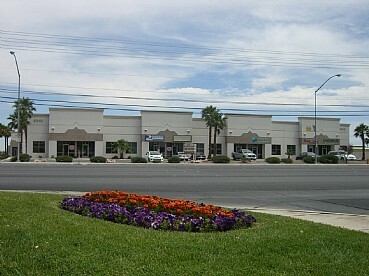 Decatur Bell Commerce Center, located in Las Vegas, Nevada, consists of 2 industrial/flex buildings built in 1998 and totaling 36,790 square feet. The center has grade level loading docks and 16’/20′ average clear height. 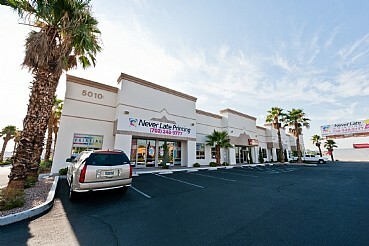 It has easy access to the Las Vegas Freeway (I-15), I-215, McCarran Airport and minutes away from the Strip. 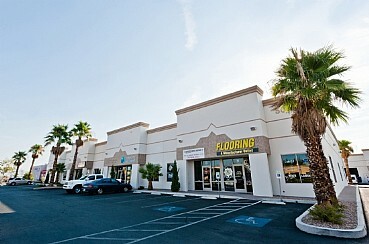 With its prime Southwest location the center has great exposure. Decatur Bell was acquired in 2011 and has undergone major interior and exterior renovations including the creation of ‘spec’ suites. The property was sold in July 2014.